Hello stamping friends. Today I have a blast from the past Christmas card. Good morning all. Today we are taking another look at all of the beautiful cards that our Guest Designer Debi Brile shared with use this month. 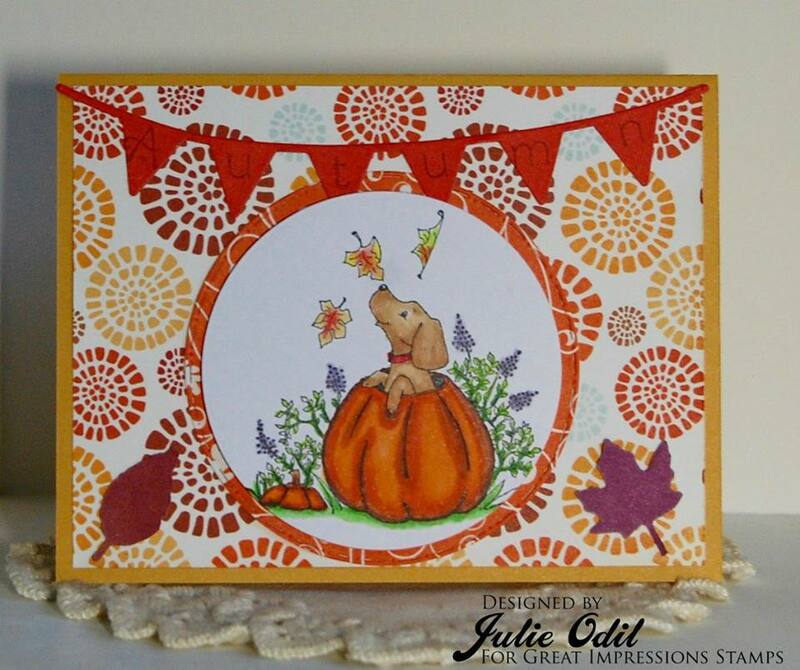 First up is the gorgeous card that Debi made for our November Challenge. I really love all of the beautiful Fall colors. It has been a pleasure having Debi share these awesome projects with us. You have 1-more day to join in our Great Impressions November Challenge! Make you stop by for all of the details, and if you use some Great Impressions Stamps make sure you link them up in our Customer Gallery! Good morning! 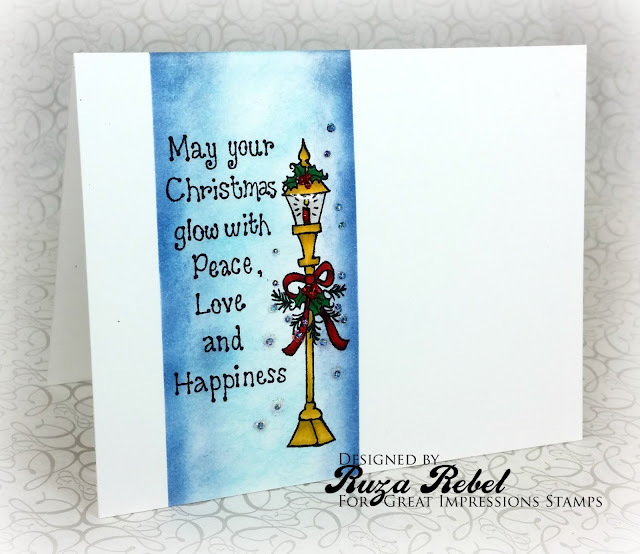 Ruza here to share a Clean and Simple Christmas card featuring an awesome stamp from Great Impressions Stamps. Today's card features the beautiful Christmas Lantern (G393). I absolutely love this stamp ... not only do you get a beautiful image, but you also get the perfect holiday sentiment. I stamped the Christmas Lantern (G393) with Memento Tuxedo Black ink, and colored the image with my Copic Markers. I masked the colored image with post-it notes on each side, then used a dauber to apply Tim Holtz Distress Ink. X-mas Red Stickles was applied to the berries on the holly, and Star Dust Stickles was applied to the snowflakes. Glossy Accents was then added to the lantern. 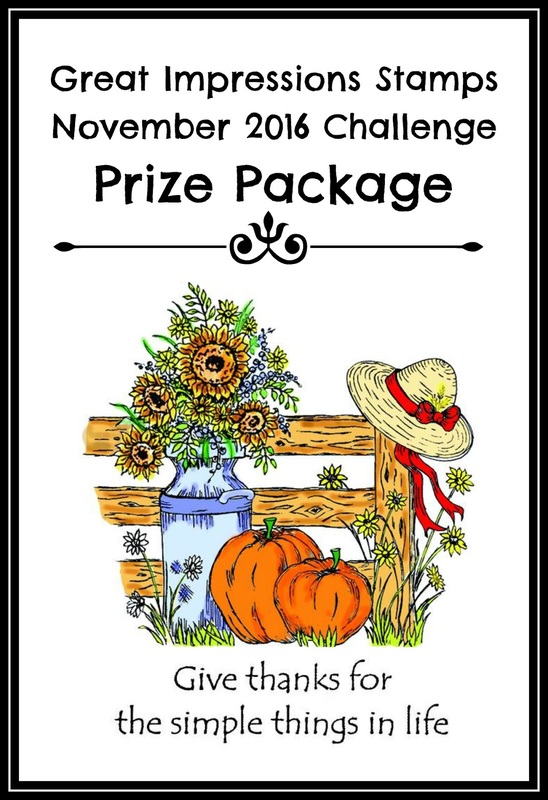 Their is still a couple of days to enter our November Great Impressions Challenge so make sure you stop by for all of the details, and if you use Great Impressions Stamps we'd love for you to link them up in our Customer Gallery! Good morning all. 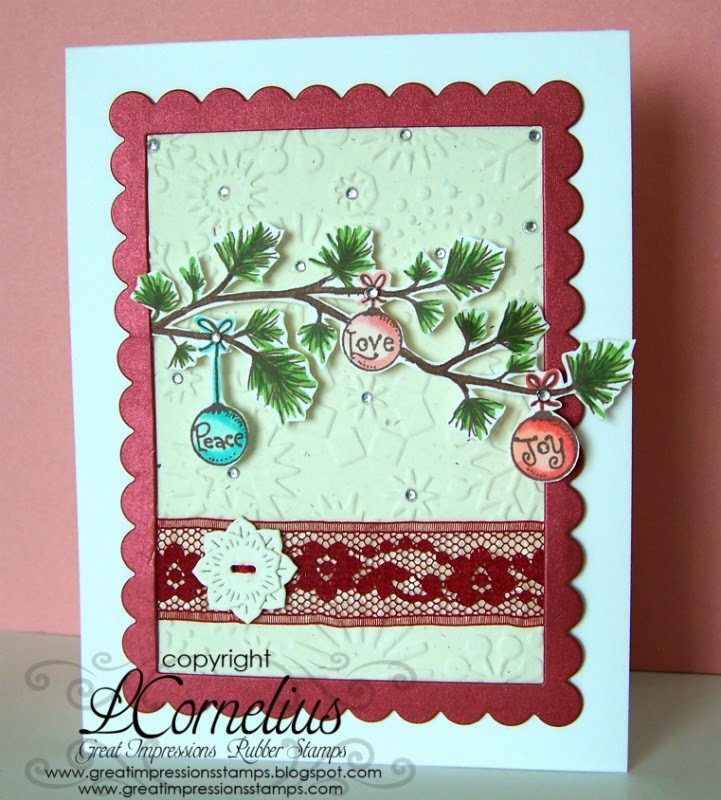 Our November Guest Designer Debi Brile is joining us again today with a gorgeous Holiday card. Debi did a beautiful job featuring the adorable Ice Skating Penguin (E903) and the Cheer Sentiment (A151). I love the stitched framing and backdrop she created for these stamps. Another awesome card! Make sure you stop by Debi's Blog for more details on how she created today's card, and don't forget to leave her some love. You still have some time to join in our Great Impressions November Challenge! Make sure you stop by for all of the details, and if you use some Great Impressions Stamps make sure you link them up in our Customer Gallery! Is this really Black Friday? Did I really eat all that turkey yesterday? How can we be a month from Christmas? Oh my, oh my, oh my! This is Julie with you today from Muddy Paws & Inky Fingers. and I'm revisiting a favorite project from the past. Since it is just one month to the day until Christmas, I'm featuring one of my favorite Christmas cards today, with one of my favorite Great Impressions Stamps on it. I love this chickadee (G28)! I colored the rubber stamp G28 - Winter Chickadee with Copic markers. It's a highly shaded stamp that doesn't take much coloring to look good (easy peasy coloring, quick results, perfect for mass producing Christmas cards). In this case, I thought it would look striking on an easel card, so I created it using my Silhouette Cameo. I stamped the A151 - Cheer stamp on the base of the easel card. 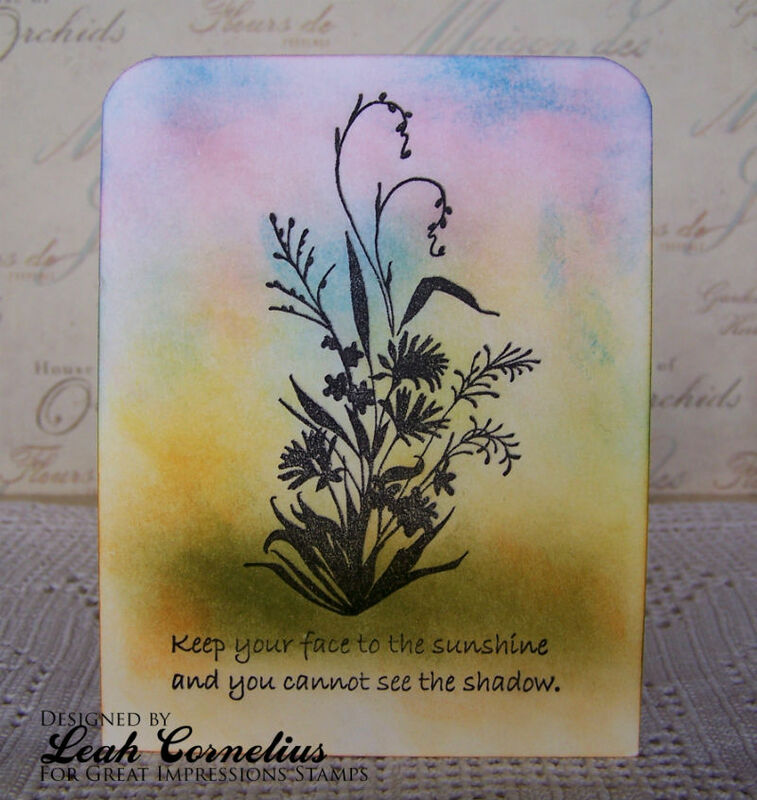 Have you entered the Great Impressions Stamps challenge yet? There's still a few more days to get your anything goes entry in. I'd love to see what you make and we've got wonderful prizes! Check out the Great Impressions Store for tons of wonderful stamps. You'll find these 2, and many, many more! Good morning! 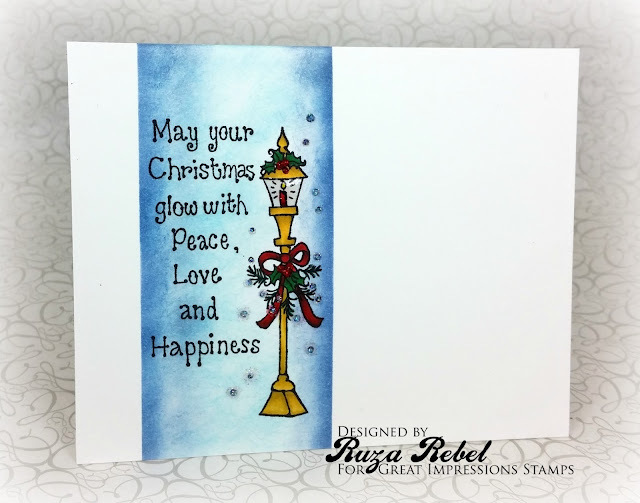 Ruza here to share an oldie but goodie that is perfect for this time of year featuring stamps from Great Impressions Stamps. 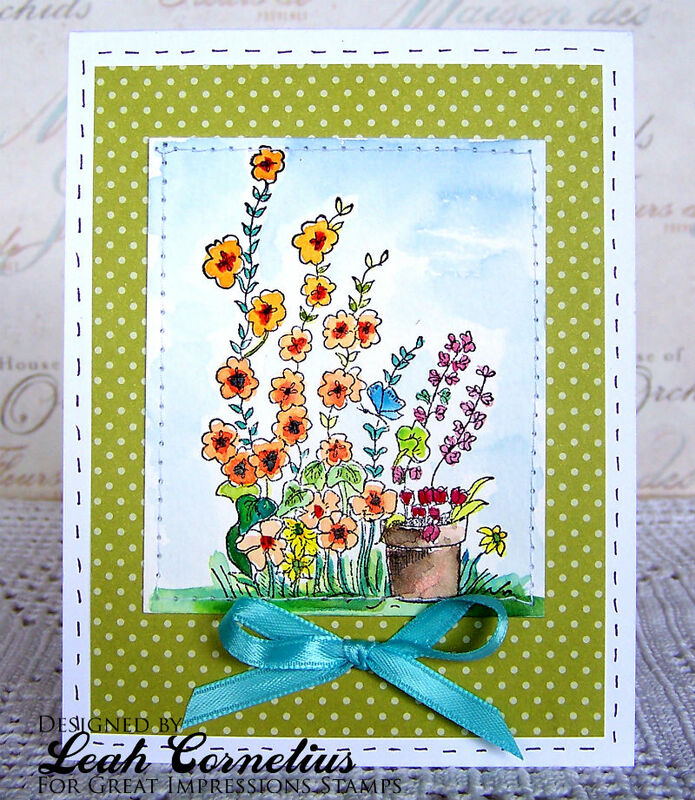 Today's card features the beautiful Harvest Cart (H219) stamp along with the Simple Things (D374) Sentiment. I really love the image, and the sentiment is a perfect match. Copic Markers were used to color the image, and distress ink was applied around the image and sentiment. I pulled the browns from the cart for the background cardstock and design paper, which allows the orange from the pumpkins to pop. The November Great Impressions Challenge is live so make sure you stop by for all of the details, and if you use Great Impressions Stamps we'd love for you to link them up in our Customer Gallery! Good morning all. Our November Guest Designer Debi Brile is joining us again today with a gorgeous Easel Holiday card. Using Country Snowman (G392) and Joy and Wonder (F639) Debi made an easel card. Here's what Debi said about her card ... This guy needs to bulk up a bit before I attempt to fussy cut his arms. So, I stamped him on the background paper first and again on white CS before coloring, fussy cutting, and popping him into the frame. She did a awesome job! Make sure you stop by Debi's Blog for more details on how she created her easel card, and don't forget to leave her some love. The Great Impressions November Challenge is live! Make sure you stop by for all of the details, and if you use some Great Impressions Stamps make sure you link them up in our Customer Gallery! I colored H259 - Pumpkin Puppy with Copic markers. That puppy looks like it's having so much fun, chasing those falling leaves! 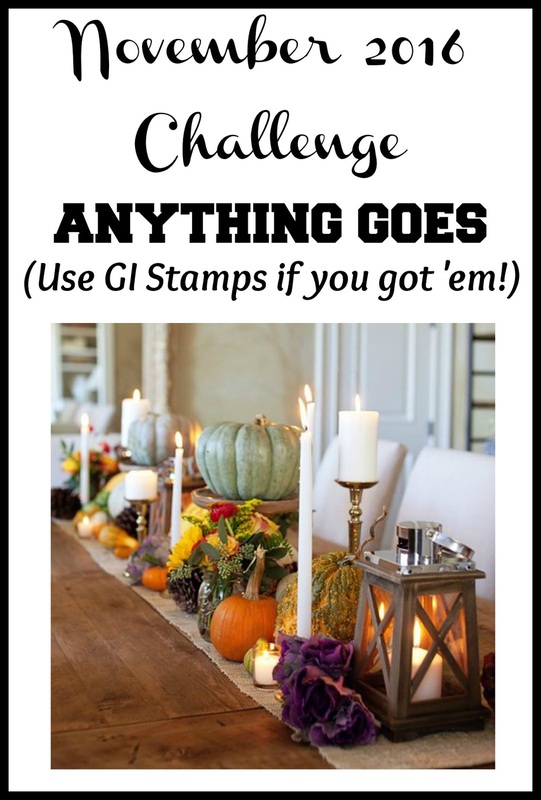 Have you entered the Anything Goes challenge yet at Great Impressions Stamps? It goes all month, so there's still plenty of time. I hope you link up! If you use a Great Impressions Stamp, please enter it in the customer gallery. Lastly, don't forget to shop in the wonderful Great Impressions Stamps Store! You'll find more great stamps just like this one. Leah here today! I have a card to share with you today that uses the image called (J09) Garden Flowers. I stamped the image onto watercolor paper and stamped it in Versafine Onyx Black ink and watercolored it. I stitched the main image onto some patterned paper and added some faux stitching and a bow. I enjoy using floral stamps all year round and you can by just switching up the colors! Good morning! Ruza here to share my friendship card featuring stamps from Great Impressions Stamps. Dreamy Gracie (H256) and the Thoughts Sentiment (B176) were stamped with Memento Tuxedo Black Ink. I pulled out my Copic Markers to color this lovely, along with a White Gelly Roll Pen. I then applied Tim Holtz Distress Ink for the sky and ground. The November Great Impressions Challenge is live so make sure you stop by for all of the details, and if you use some Great Impressions Stamps make sure you link them up in our Customer Gallery! Good morning all. 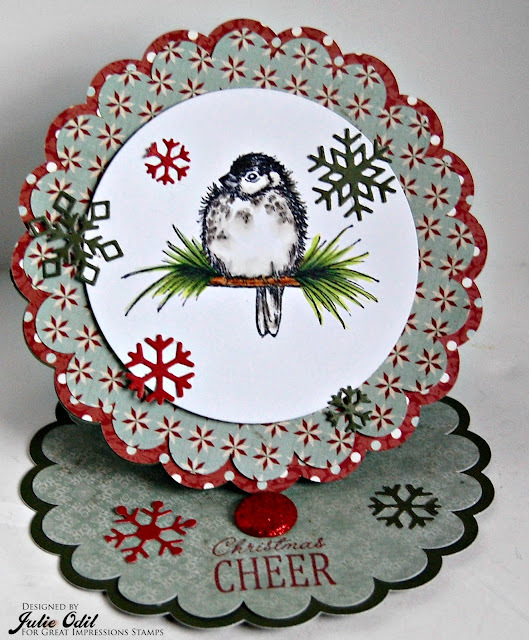 Our November Guest Designer Debi Brile is joining us today with a gorgeous Holiday card. Debi created her own design paper using the lovely Elegant Berry Branch (J120), and continued the design around the focal point of her card - the Holidays Sentiment (F621). The embossed bow draws the eye to sentiment and those lovely berries. She did a awesome job! Make sure you stop by Debi's Blog for more details on how she created her elegant card, and don't forget to leave her some love. Happy Friday! 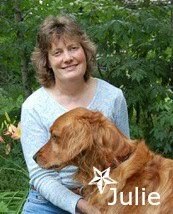 Julie is here today from Muddy Paws & Inky Fingers. This is Veteran's Day, so I thank all the Veterans out there for serving our country. We owe you our respect and much more. 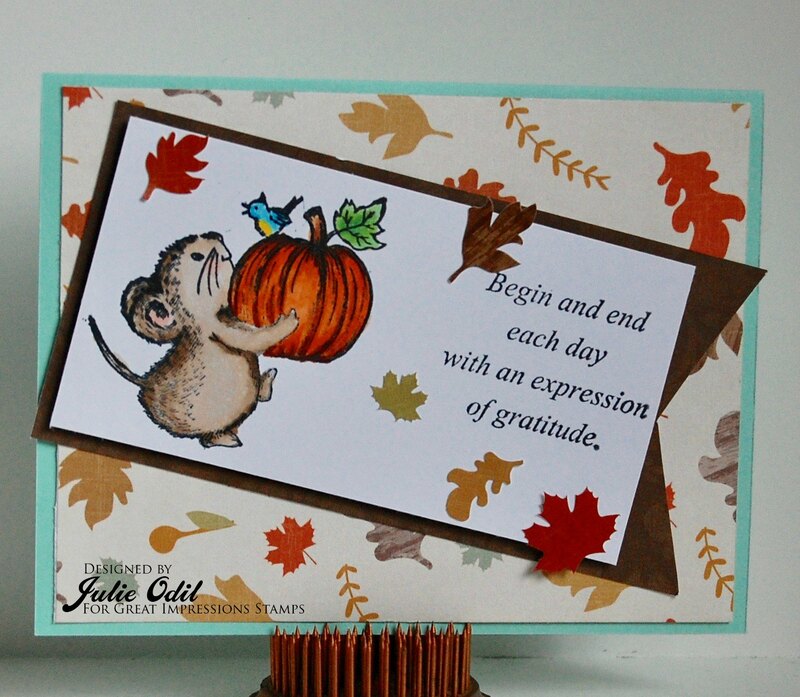 This card uses two rubber stamps from Great Impressions Stamps -- F169 - Harvest Mouse, and D451 - Gratitude. I colored F169- Harvest Mouse with Copic markers, then stamped D451 - Gratitude nearby. 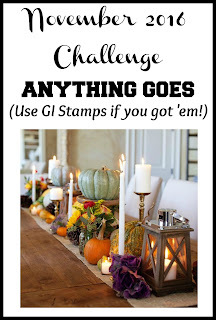 Have you entered the Anything Goes challenge yet at Great Impressions Stamps? It's just getting underway, and goes all month, so please link up! If you use a Great Impressions Stamp, please enter it in the customer gallery. Lastly, don't forget to shop in the wonderful Great Impressions Stamps Store! You'll find more great stamps just like these two. Hello! Leah from Paper Blossoms here.I have an autumn inspired card to share with you today! 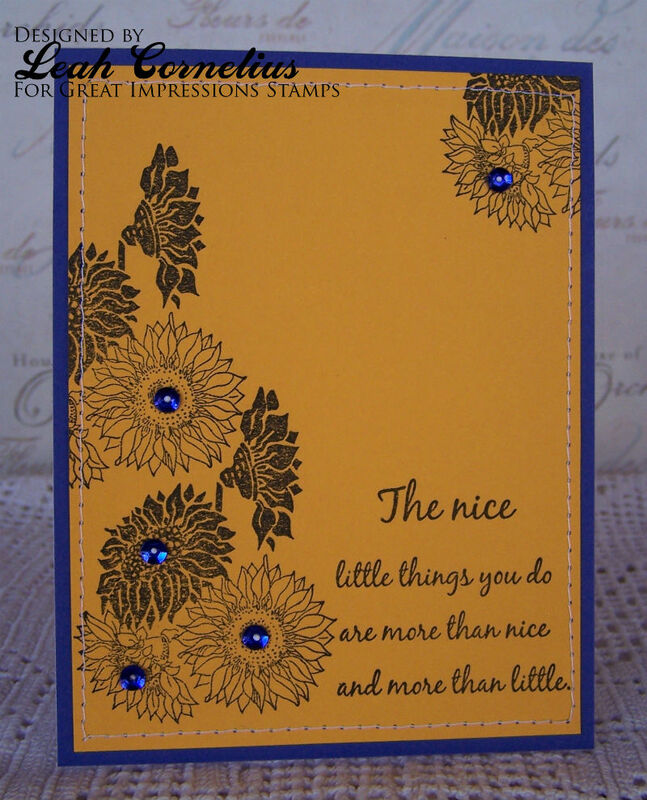 The sentiment is called (E900) More Than Nice and the pretty flowers are (G472) Sunflower Background. Sometimes I forget that you can stamp on colored paper, not just white! I added some machine stitching and sequins to finish it off. Good Evening! Oops! I forgot to hit publish. Ruza here to share one of the cards I made last year at this time using stamps from Great Impressions Stamps. Today's card features the adorable stamp called Scarecrow & Crow (G345). I stamped this adorable stamp, colored it with my Copic Markers, and applied distress ink around the image. Once done I cut it out with one of my dies, layered it on my DP background, and then I stamped the So Thankful for You Sentiment (B193) and some bling. 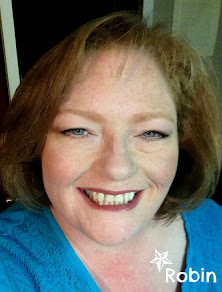 Let's give a BIG Welcome to our Guest Designer Debi Brile. 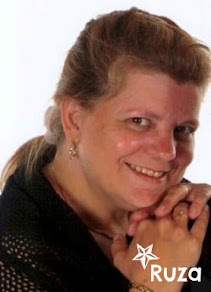 Debi will be sharing her creations during the Month of November with all of us. Aside from an occasional odd project, I am totally addicted to card making. You'll find a new one posted on my blog almost daily. I am intrigued by different techniques and fancy folds, love embossing folders and fussy cutting. I am a Red Hatter and teach occasional classes for a group of Red Hat friends - feathers, bling and tons of fun! I also enjoy crocheting, sewing, baking, reading, my grandchildren and great-granddaughter, and my wonderful husband, to whom I've been married 34 years. 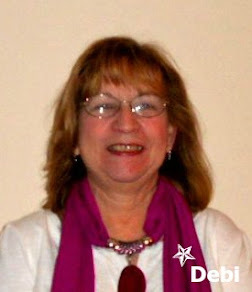 Now let's see what Debi created to inspire you! it appear as though the leaves are floating to the ground! today, make sure you WISH HER A HAPPY BIRTHDAY while you are there! This card uses several Great Impressions rubber stamps: J120 - Elegant Berry Branch and D511 - Merry. I colored J120 - Elegant Berry Branch, then stamped D511 - Merry on the same paper. A new challenge will be starting at Great Impressions Stamps challenge blog very soon. 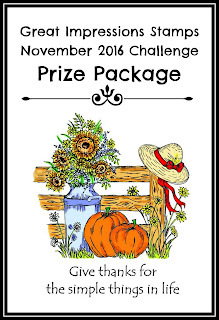 I hope you join us in November for our Anything Goes Challenge! If you use a Great Impressions Stamp, please link it up in the customer gallery. Don't forget to shop for these and other wonderful stamps in the Great Impressions Stamps store! Hello! 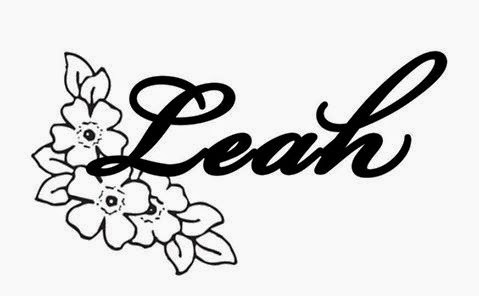 Leah here from Paper Blossoms. I have a one layer card to share with you today that uses one of my favorite quotes. The lovely silhouette image is called (H184) Wildflower Silhouette and I stamped it in Verasfine Onyx Black ink. I then stamped the sentiment (E763) Sunshine and then used several colors of Distress ink for the background. The Distress ink colors I used were; Spun Sugar, Squeezed Lemonade, Spiced Marmalade, Peeled Paint and Salty Sea. I finished it by rounding the corners.